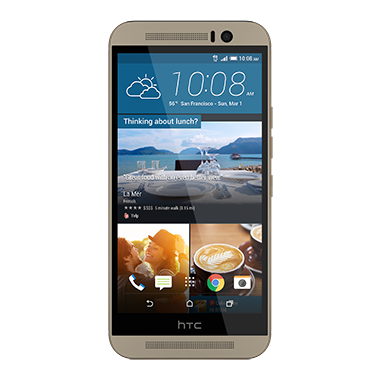 While European owners of HTC's One M9 got its most critical update bringing camera and battery life fixes in June, they've been waiting for the jump from Android 5.0 to 5.1 as unlocked and American carrier versions (except Verizon) have received it. The wait appears to be over, though, as users have begun reporting a fairly large OTA that promises a version increase to 5.1 along with quicker charging times. The ROM version for the update is 2.10.401.1 and the download is a mighty 831.88 MB, so make sure to be connected to Wi-Fi before pulling the trigger. There are certainly a variety of other refinements beyond those mentioned in the OTA notification, not to mention important security fixes. Get ready to start mashing that check updates button. If it doesn't appear for you today, remember that it may be a staged rollout and it could show up in the coming days.